Sumitomo’s transparency over the course of its history has enabled it to build up a reputation as one of the most trustworthy and dependable financial institutions, not only in the East, but throughout the world. Beginning life as a money changer, its founder Mitsui Takatoshi created a system of establishing loans between cities. 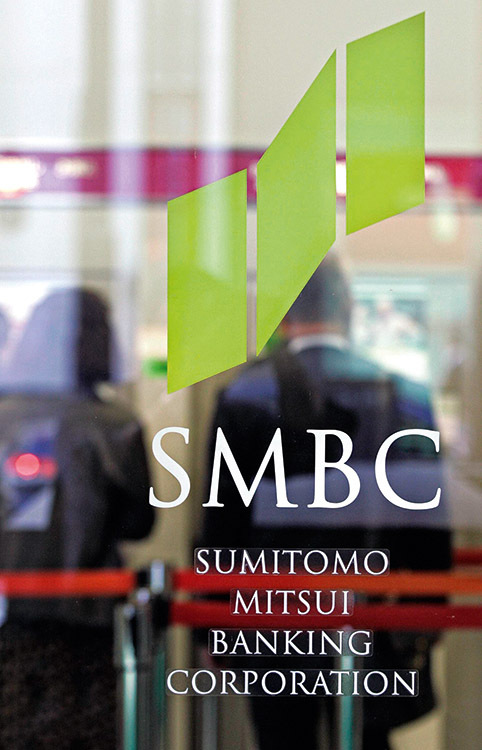 As of 2006, Sumitomo Mitsui has become generally accepted as the eighth largest bank on the planet. Given recent turmoil within the banking sphere over the past months, the bank has had something of a structural makeover, reaffirming a securities basis with its subsidiaries and significantly tightening the overall running of operations.